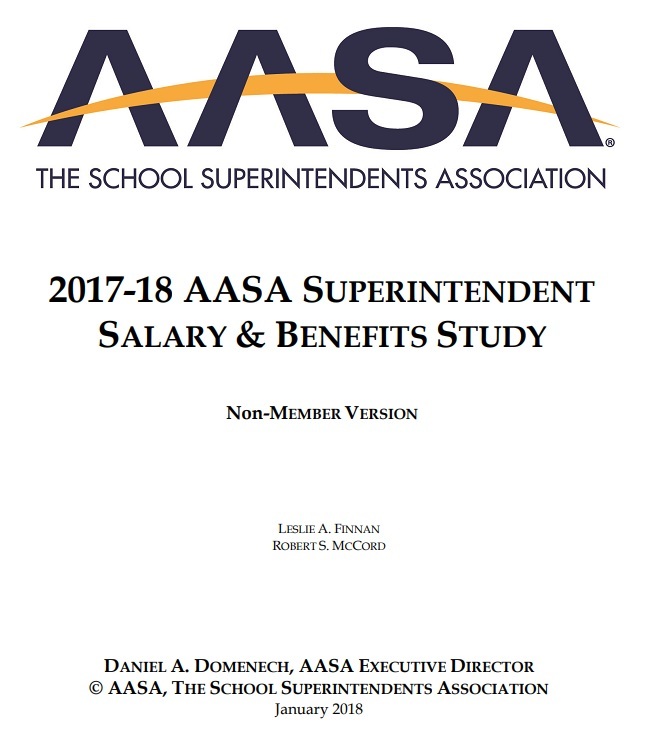 Alexandria, Va. – May 23, 2017 – Today, Daniel A. Domenech, executive director of AASA, The School Superintendents Association, issued the following statement on President Trump’s FY18 budget proposal. 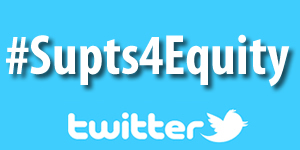 “When I was a school superintendent, our budget reflected our mission. We funded what we supported and we supported what we funded. 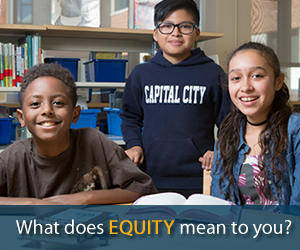 Our mission and commitment to serving our students was only as meaningful as our willingness and ability to invest in and support that important work and those students. “With today’s FY18 budget, we are left to wonder not only if the administration supports our nation’s public schools, but also why the budget is so deliberate to make deep, damaging cuts. 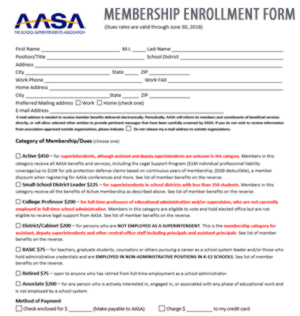 “We are deeply concerned by cuts to the Individuals with Disabilities Education Act (IDEA) as well as wide-spread cuts throughout the Every Student Succeeds Act (ESSA), which include cuts at the local level for Title I, complete elimination of Titles II and IV, and troubling language related to Title I Part E.
“While AASA supported Title I Part E as authorized, we will be steadfast in our opposition to any language changes to the underlying statute that attempt to repurpose Title I Part E dollars for portability or vouchers. It is shocking to see an administration, allegedly committed to local control, advance a flawed policy that undermines the most local of education decisions, how students are enrolled in and have access to schools. “The path, outlined today, is anything but forward. The President’s budget calls for more than $10 billion in education cuts and $800 billion in Medicaid cuts. 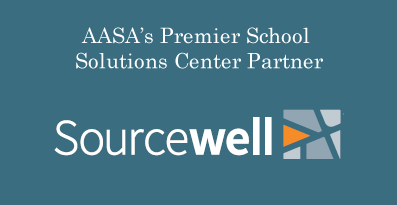 Layered on top of cuts to child nutrition programs, we are looking at a confluence of failed funding policy that will leave our students sick, hungry and without adequate education program support. 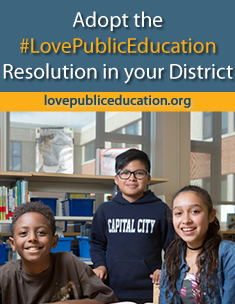 *Title II provides support for professional development and classroom size reduction programs; Title IV supports all aspects of non-academic factors that impact student learning and achievement; Title I Part E is a program that supports a weighted student funding formula (allocated by the district). 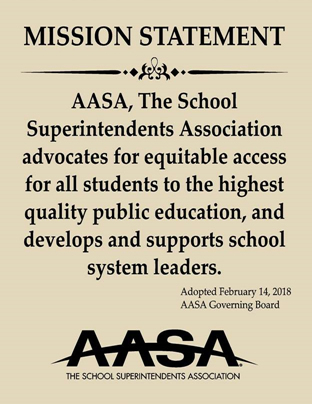 For specific questions about President Trump’s budget proposal, please contact Noelle Ellerson Ng, AASA associate executive director, policy and advocacy, at nellerson@aasa.org.